Q: How does Hair Detox work? Hair Detox uses carefully selected ingredients and vitamins for strong hair to help nourish the hair and support the body’s natural detoxification pathways, while helping reduce everyday stress and support the body’s ability to produce healthy hair, skin, and nails. Q: What makes Hair Detox unique? 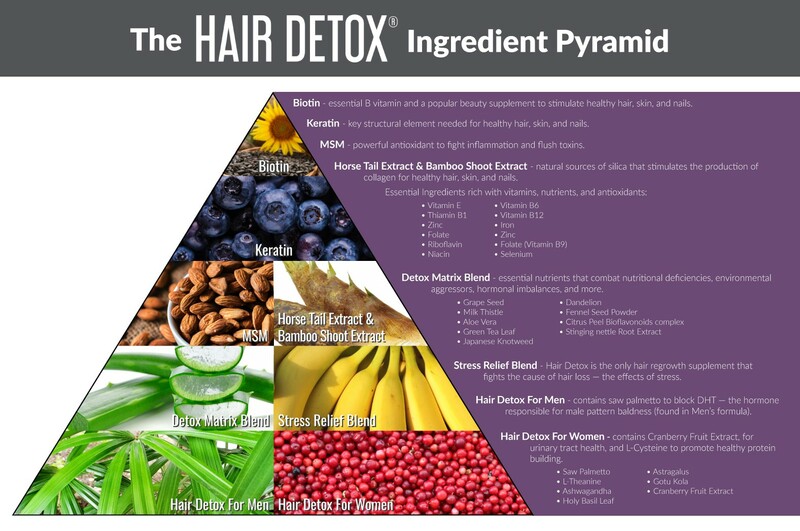 Hair Detox hair regrowth supplements contain a specially selected combination of nutrients, vitamins, and herbs that are formulated to target the hair follicles and skin cells. It includes a Detox Matrix and a Stress Relief Matrix. 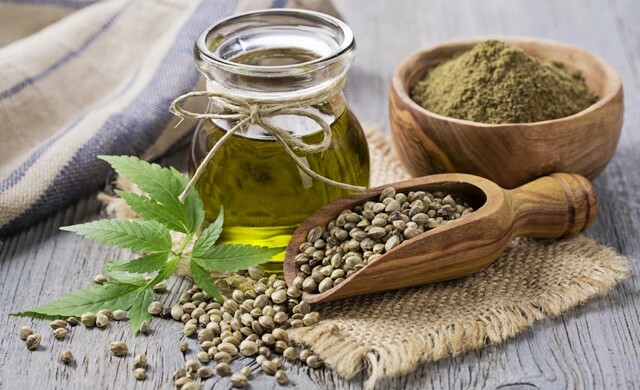 The ingredients of our herbal treatment for hair loss are thoroughly tested for quality, purity, and potency prior to manufacturing. 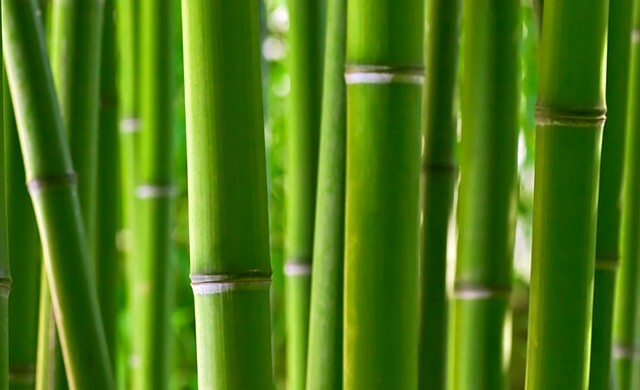 Q: Are there any other product benefits besides detoxification? Yes, in addition to detoxification, Hair Detox our supplements for healthy hair may help improve your body’s response to external stresses through key adaptogenic ingredients (Holy Basil, Ashwagandha and Astragalus), as well as through antioxidants like Grape Seed and Resveratrol, which are known as free-radical fighters. Q: How do I know if Hair Detox is right for me? Hair Detox is right for any adult who may be experiencing thinning hair or hair loss due to a variety of hormonal, hereditary and environmental factors. However, Hair Detox is not recommended if you are nursing, pregnant or planning to become pregnant, or if you are using blood-thinners, hormones or any other medications. Always consult your health care professional before taking any supplements. Q: Where is Hair Detox manufactured? 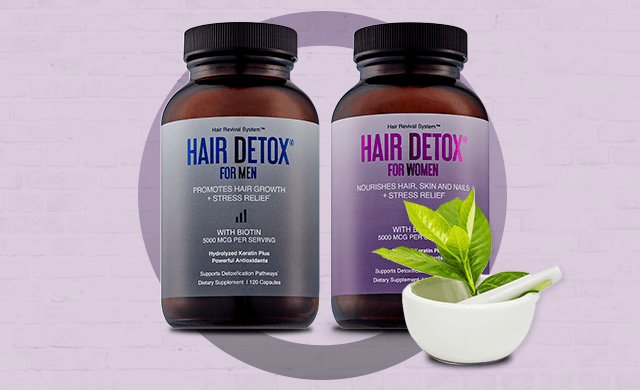 Hair Detox are hair growth supplements for men and women made in the USA, using globally sourced ingredients that are selected for their purity and potency. Q: How often should I take Hair Detox? The recommended daily dosage of our hair supplements for women and men is two capsules a day, with food. Q: How does your Subscription Program work? Enjoy the convenience of receiving your Hair Detox hair supplements for men and women on time and receive a 20% discount on the product pricing. Our Subscription Program is an auto-shipped supply of any of our Hair Detox products every 60 days. Simply choose the products you would like, chose the subscription choice of a shipment every 2 months on the product page and continue to the check-out page. Pay only when your products have shipped plus you can cancel at anytime — just email us at info@hairdetox.com. Q: Will the ingredients intended for stress relief make me tired? No. The ingredients in the Hair Detox Stress Matrix for our supplements for healthy hair were selected for their ability to help the body to cope with stress, while maintaining a regular routine. Q: Will Hair Detox make me jittery? No, Hair Detox are hair supplements for men and women that are free of any stimulants.